***NIGHTLY RENTAL AREA*** Views for days! 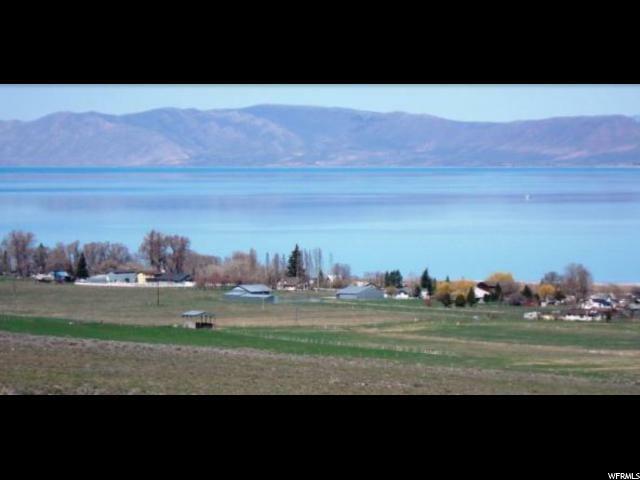 This gorgeous lot has unobstructed views of the lake. Easy to build on and easy year round access. All utilities are stubbed to the lot. A survey was completed and recorded March of 2018. Grab this lot before it's gone, nightly rental area lots are hard to come by! 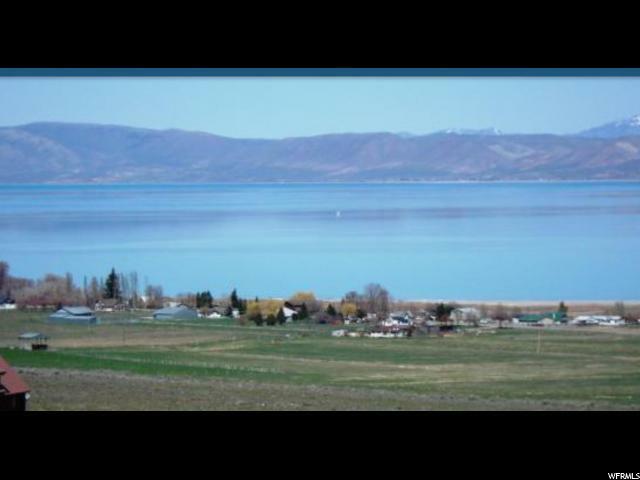 Listing provided courtesy of Intermountain Properties. Information deemed reliable but not guaranteed accurate. Buyer to verify all information. © 2019 Wasatch Front Regional Multiple Listing Service, Inc., All Rights Reserved.